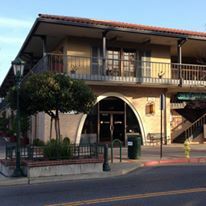 At the corner of N. Santa Cruz and Bachman Ave; ample parking behind the building. Suite 236 is upstairs in the front of the building, inside the hallway. Loreen is committed to serving clients' tax and accounting needs effectively and thoroughly. 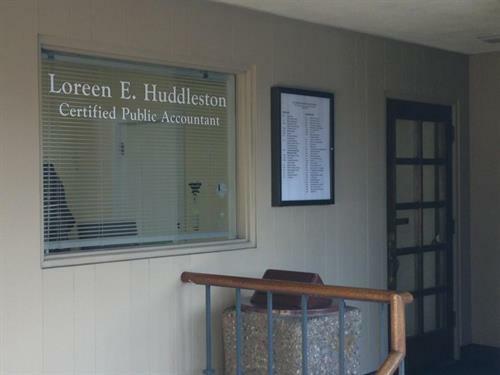 Loreen E. Huddleston has been a practicing Certified Public Accountant for more than 30 years. 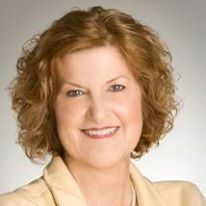 She began her career as an auditor in one of the ''Big Eight'' public accounting firms, (Touche Ross, now Deloitte), before starting an income tax practice with her mother in 1987. While building the tax practice, Loreen continued to consult with small businesses in a variety of industries, performing budgeting, forecasting, accounting system implementations, as well as in day-to-day responsibilities as interim CFO and Controller for various small companies. Loreen has been a sole practitioner, continuing to build and expand client services, since 2001. stressing strategic planning and forecasting as essential components to financial success in personal and business finance. Loreen is committed to serving her clients' needs, whether it is income tax, estate and retirement planning, trust administration and accounting, or assisting small businesses and start-ups with the unique challenges they face. Understanding a client's financial situation in both personal and business is key to recognizing potential tax-saving and planning opportunities. Contact Loreen to discuss how she can assist you. Strategic planning and income tax preparation .